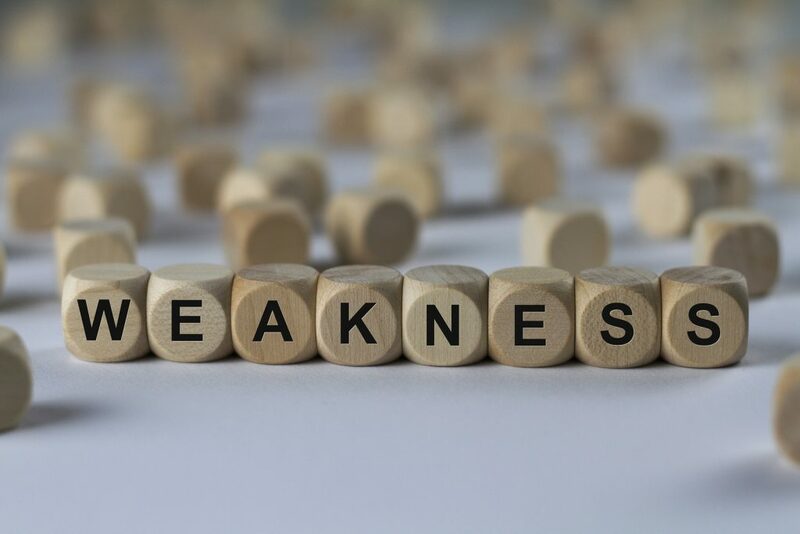 Once you have advanced to a leadership position, you have a choice to make: do you want to be a strong or weak manager? Remember that no position is guaranteed, and that as a boss, you must not only answer for your individual success, but the success of your group. That is largely determined by how you manage your team members and how well you are able to communicate with them. If you are a micromanager, you might not be taken aback by making this statement to an employee. However, modern managers are aware that employees expect a more democratic approach in their team. As a leader, you should be interested in the opinions of your subordinates and expect them to make relevant contributions to your decisions. 2) There are dozens of other people willing to take your place in a heartbeat. It is never a good idea to threaten your staff’s employment or believe that all of your workers are easily replaceable. You hired each individual in your team for a reason, and that reason should be that you believe them to be the very best candidates. No one wants to be threatened, and this attitude can lead to a high employee turnover and problems retaining talent. 3) Leave your personal problems at the door. Yes, the office is a professional environment, but every person should be well aware that our personal lives always intermix with our work. If someone has a sick child or a financial issue, they will think about it at work and possibly face declines in their work output. A good manager will care to form personal relationships with their staff, listen to their concerns and offer empathy to make sure the individual does not feel alone and that there is someone there that cares about them. 4) This has worked thus far, why change now? A company that doesn’t embrace change will have a hard time beating the competition. Managers should reward employees that think outside the box and come up with innovative ideas that can propel the firm to new areas of success. Instead of expecting your staff to concentrate on their existing responsibilities solely, encourage them to think of ways to change the status quo. 5) I’m too busy to help you. A leader’s main role is just that—to lead. As such, they must make it a priority to be available to their employees. Although you don’t need to have a revolving door every minute of every day, you should set up time daily where your staff members can come to you for help and advice.